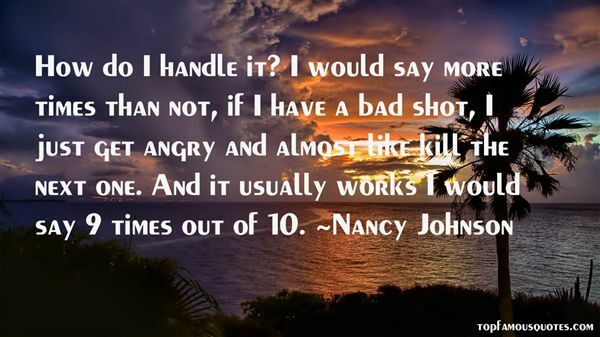 Reading and share top 9 Nancy Johnson famous quotes and sayings. 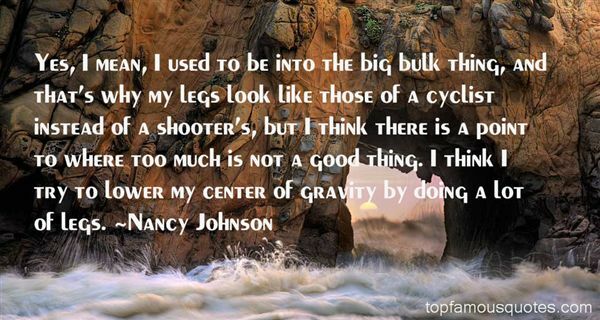 Browse top 9 most favorite famous quotes and sayings by Nancy Johnson. Your beliefs shape your attitudes!" What Did Nancy Johnson Talk About?